Research has proven time and time again that exercise is imperative for kids to have optimal growth and development - and this is no different for kids that have a disability. But often these kids are unable to join in group sports activities, which is why at Beyond Boundaries Rehab we were determined to create a solution. We have called it ‘BBR Bootcamp’, an exercise group that focuses on having fun while exercising and being a part of a group! Kids are most active through fun and play, so ‘BBR Bootcamp’ utilises this to compliment all the hard work that the kids do with our talented physiotherapists and occupational therapists. 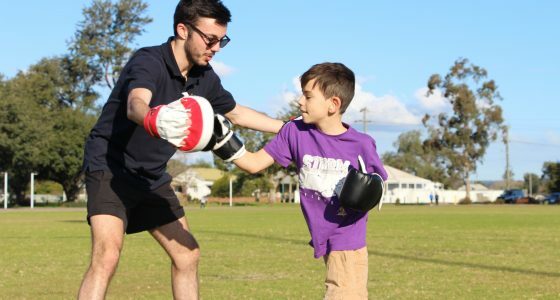 ‘BBR Bootcamp’ helps to improve the strength, coordination and fitness in a fun environment to assist with your physiotherapy sessions, but perhaps even more importantly it provides a sense of belonging, community and acceptance for everyone involved which is something that our occupational therapists are always striving to achieve. Not only does ‘BBR Bootcamp’ have loads of physical and psychological benefits but being part of a group does incredible wonders for kids socially, enabling them to opportunity to interact with new friends and to feel a part of a team! 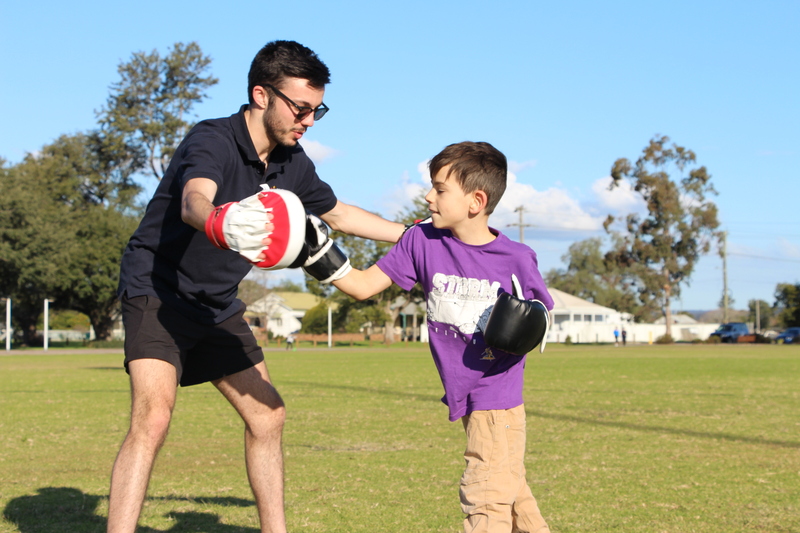 But by far, our favourite quote so far from ‘BBR Bootcamp’ is from one little legend, who said after their first session “I made my first friend today”. If you’ve got a kid who loves to have fun outside (or inside if it’s raining!) and make new friends at the same time, then have them come and try ‘BBR Bootcamp’ - there’s always room and we’d love to see you and your child there!